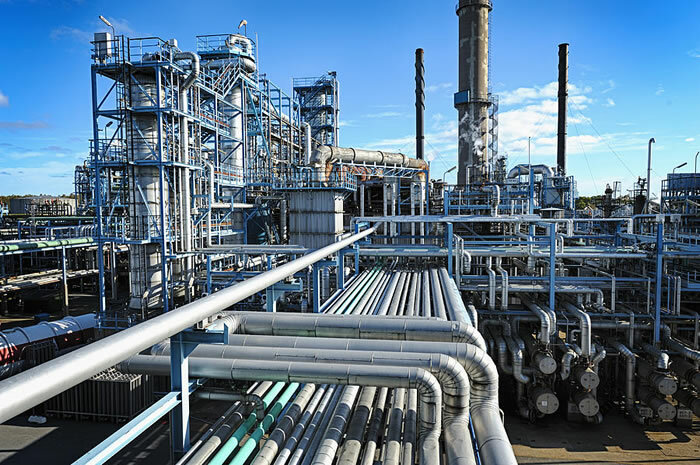 Mr Emmanuel Iheanacho, the Chairman of the Company, made the appeal in Lagos against the backdrop of local refinersâ€™ inability to secure loans to complete their ongoing modular refineries. â€œIt simply means government is going to give a sovereign guarantee for any money that is loaned; there is money all over that place, but they are awaiting government to make the move to agree to give sovereign guarantee. â€œThere is no reason why our government will not be assist indigenous refiners with that,â€™â€™ he said. â€œWhat that means is that we pay lots more from the fuel that we consumed, but if we refine it locally we will see a significant reduction on the transportation cost both on transporting the raw product to refining in abroad and bring it back for consumption in our economy. â€œWhat government ought to have done is to encourage people who bring in viable ideas, like setting up the modular refineries. â€œI know that government always talks about licenses where about 42 refineries were given licenses and non has come up to me; itâ€™s not about the licenses that stopping the people, but there are so many issues in getting a licenses and establishing a refinery. â€œYou have to understand the business of refining, you have to understand the market context you must have been able to articulate the field, fronm engineering design, detail design and find financing, this is where government should come in,â€™â€™ Iheanacho said. â€œWe (Eko Refinery and Petrochemical Company Ltd) have gotten the authority to commence construction from DPR which is the final approval, the first is license to establish and the license to construct. â€œWe are at the fund raising stage and we are going to raise funds wherever we can get it from â€“ within and outside the country. â€œOne cannot commence construction until the company goes through fund raising stage which is the stage we are now,â€™â€™ he added. â€œFinancial support is one major area we need governmentâ€™s help, that there is need to have many of the small scale refineries to turn around the economy. â€œWe can now start exporting more refined products than we are currently importing. â€œGovernment should make provision for financing because it is key requirement to do 20,000 barrels per day. â€œIt requires an investment of millions of dollars. We need government to assist modular refinery operators. â€œWe are not asking to be given grants and handout, but to be assisted in the process of being able to secure financing in major finance institutions,â€ he said.